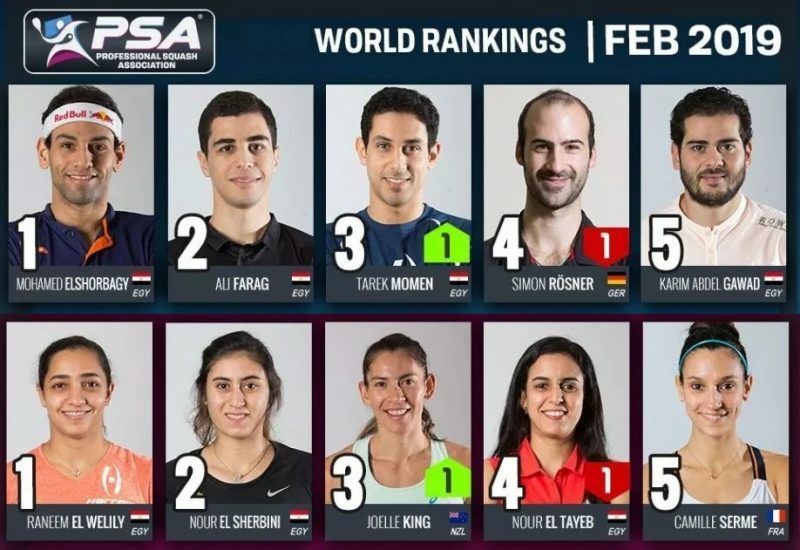 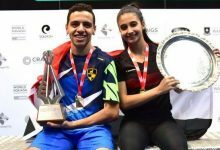 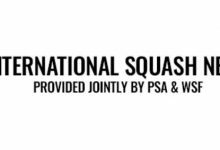 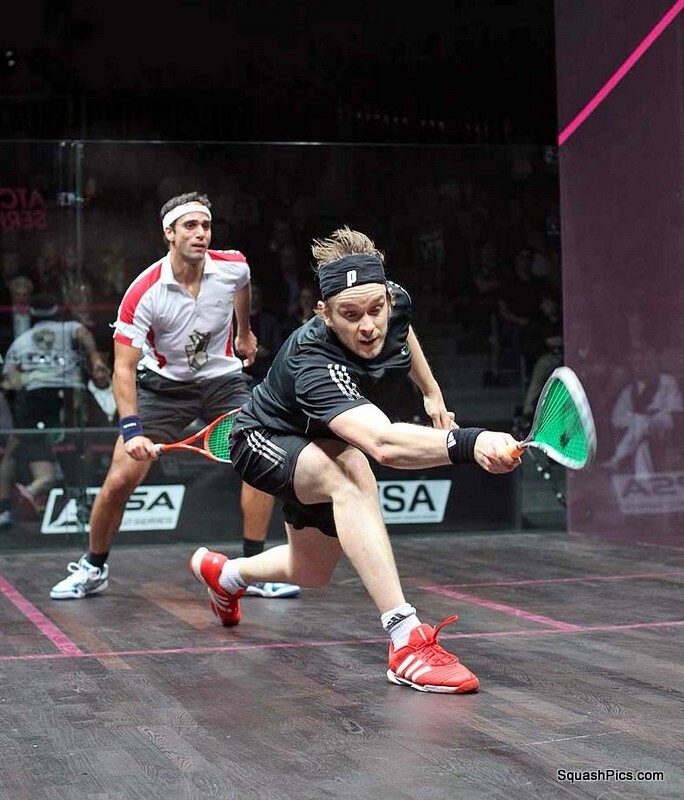 Englishman James Willstrop got his ATCO PSA World Series Squash Finals campaign off to a perfect start when he eased past Egypt’s Karim Darwish 11/9 11/5 in his opening pool match at Queen’s Club. 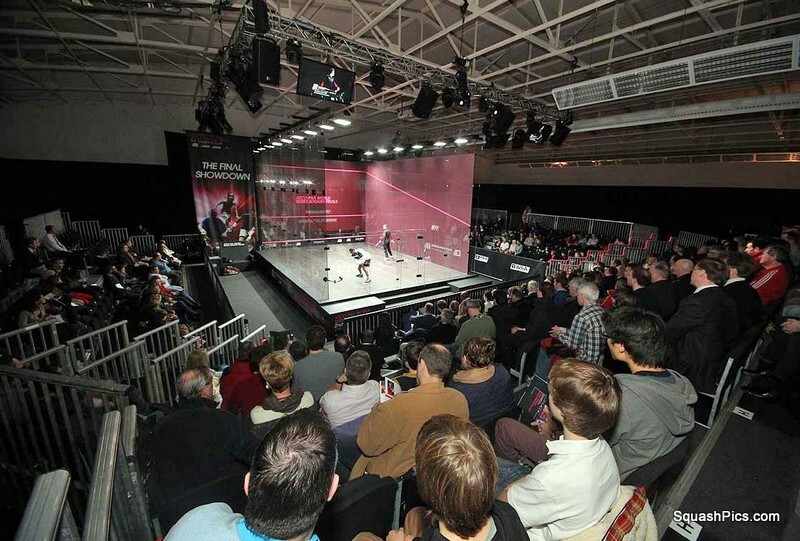 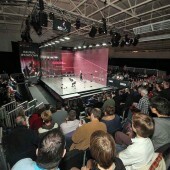 There were mixed fortunes for home players on day one, which also saw Willstrop’s countryman Nick Matthew beaten by defending champion Amr Shabana of Egypt 6/11 6/11 and Londoner Peter Barker losing out to Mohamed El Shorbagy 6/11 7/11. 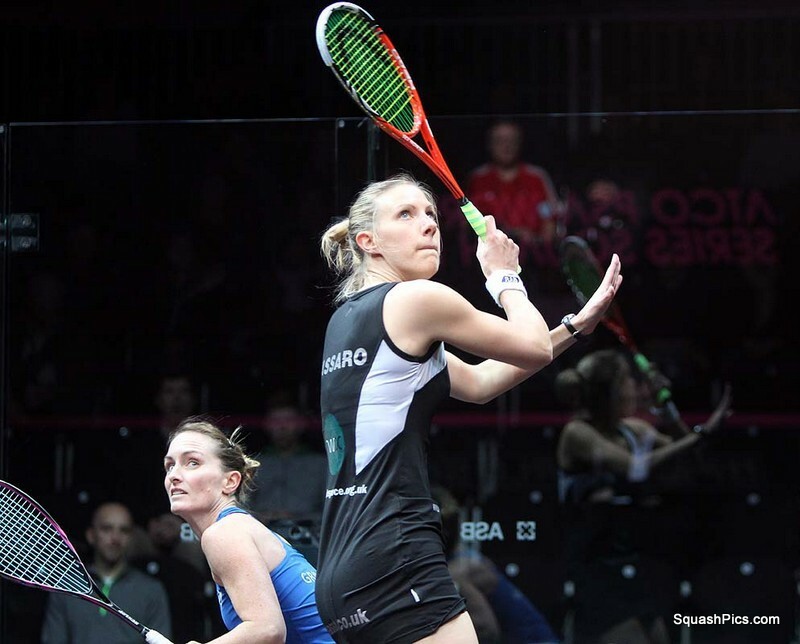 “When you’re No.1 in the world and you have losses I think you want to prove yourself a bit. 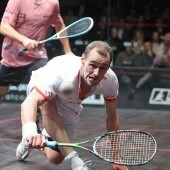 This is a big event for me,” said Willstrop after his match. 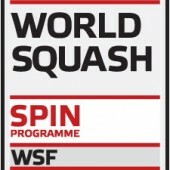 The tournament’s round robin format means that both Matthew and Barker can still qualify for Saturday’s semi-finals (which will be broadcast live on Sky Sports 3). 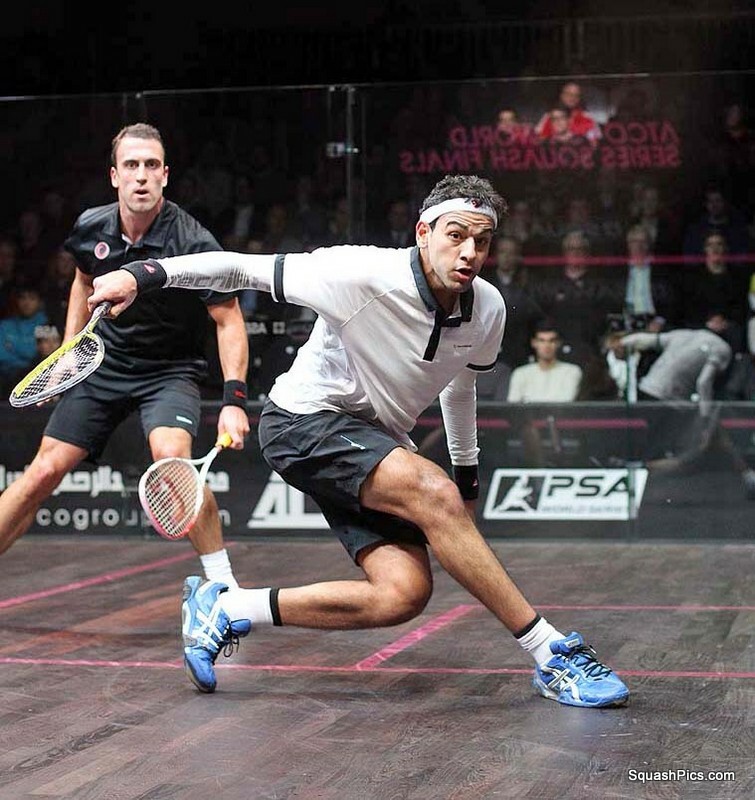 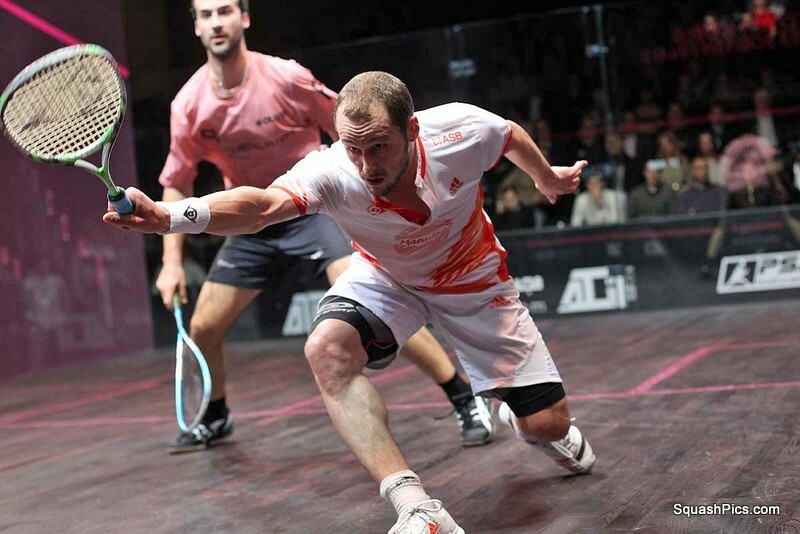 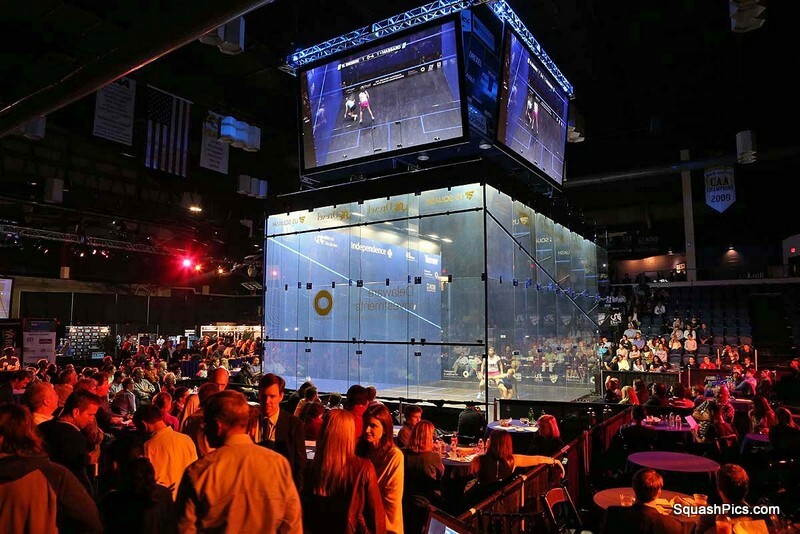 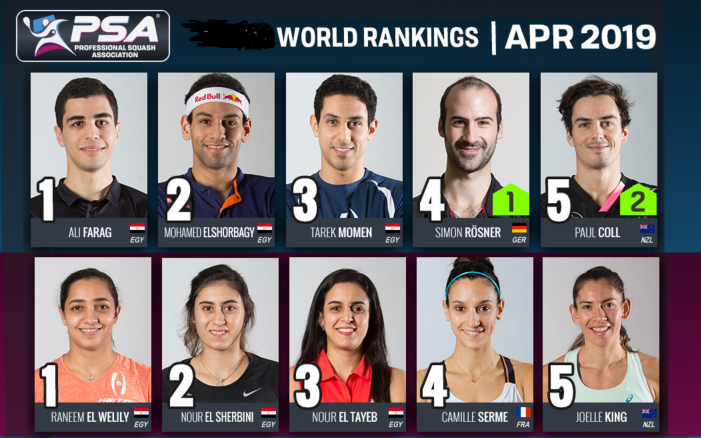 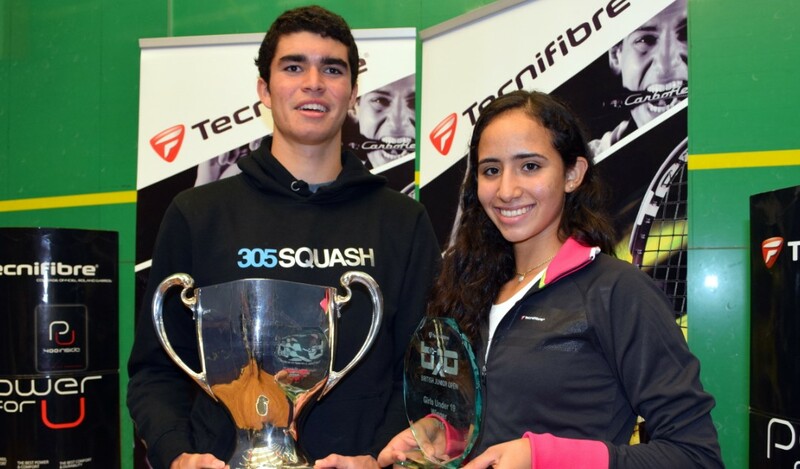 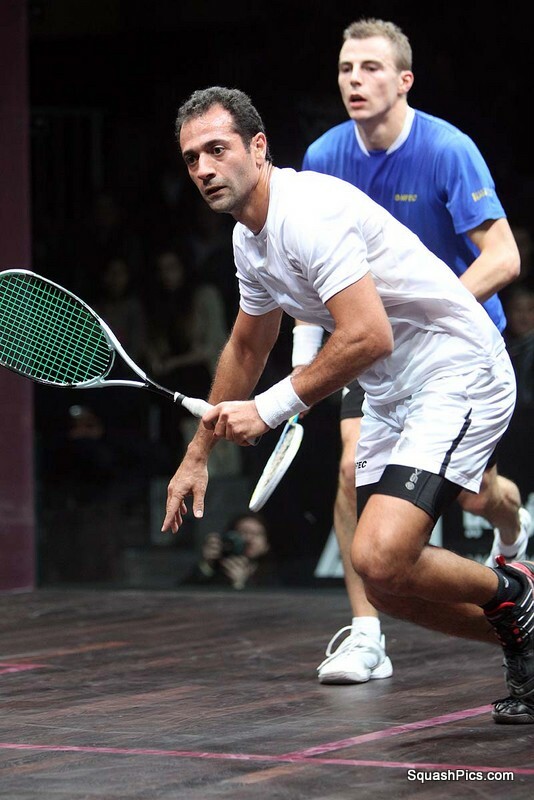 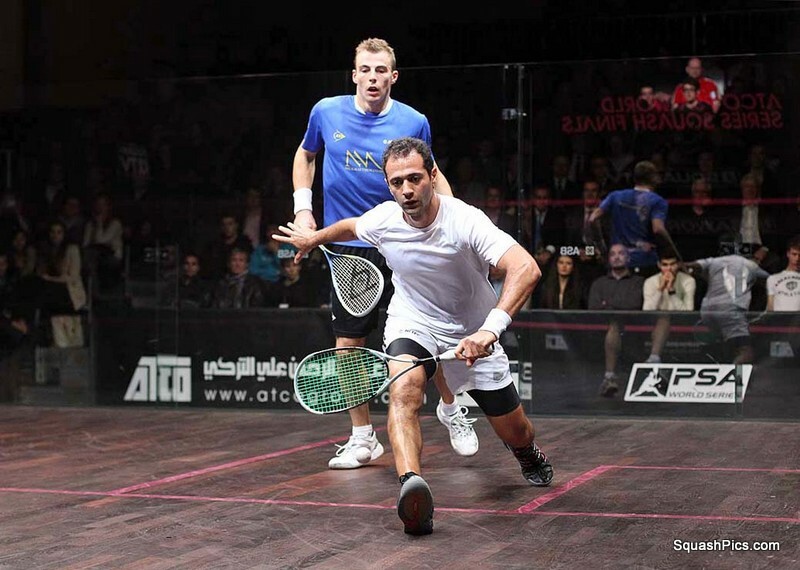 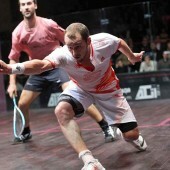 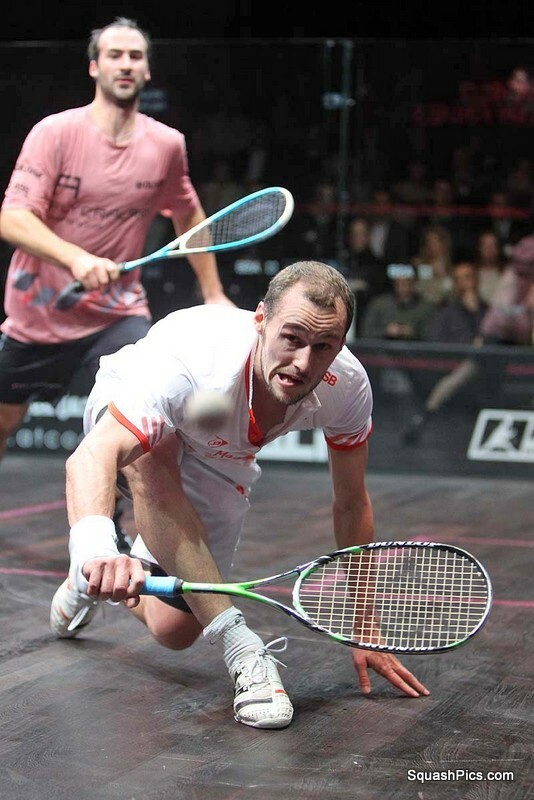 Matthew takes on El Shorbagy on Thursday, while Barker must try and overcome Shabana. 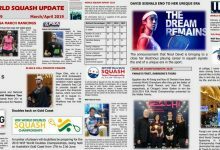 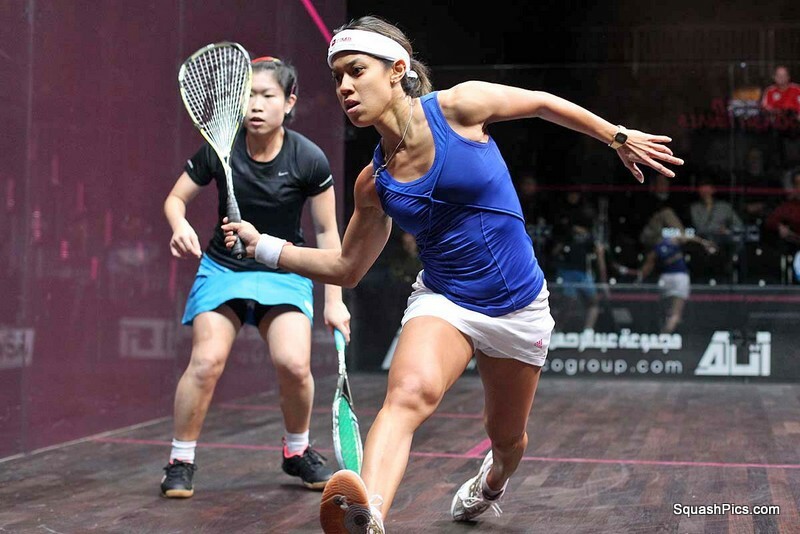 In the women’s competition, World No.1 and defending champion Nicol David lived up to her pre-tournament billing as one of the favourites for the title when she beat Hong Kong’s Annie Au 11/7 11/4 in confident style. 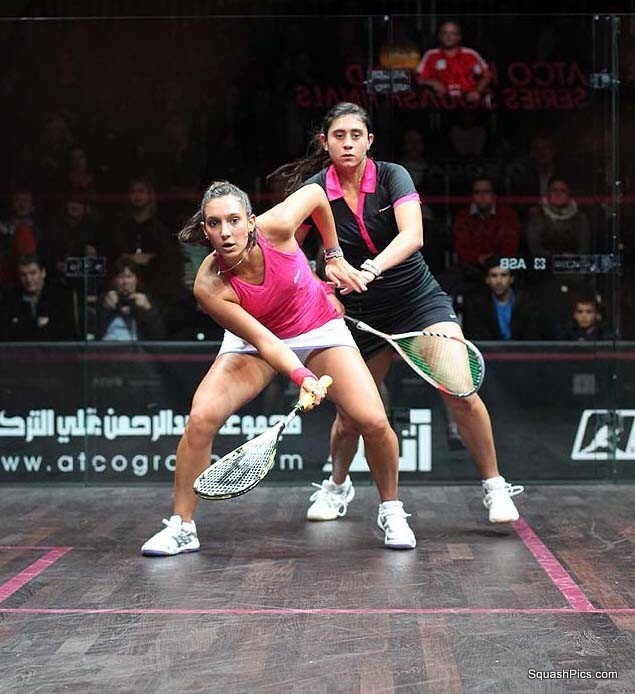 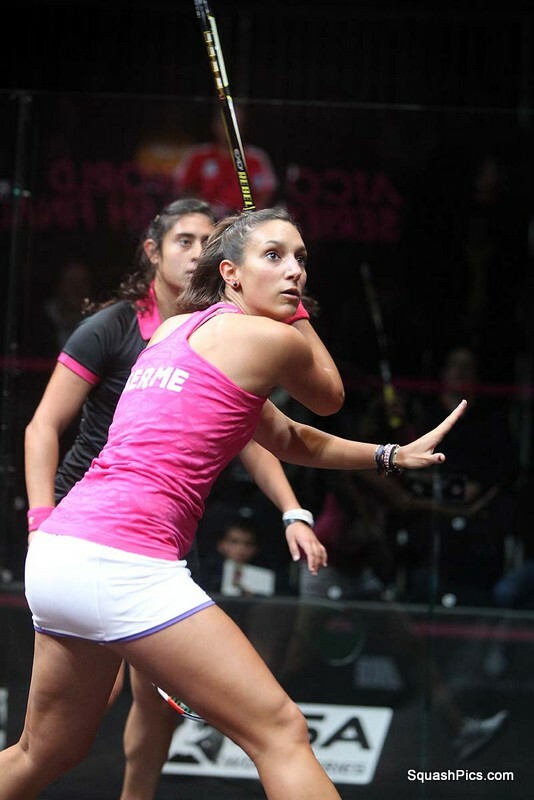 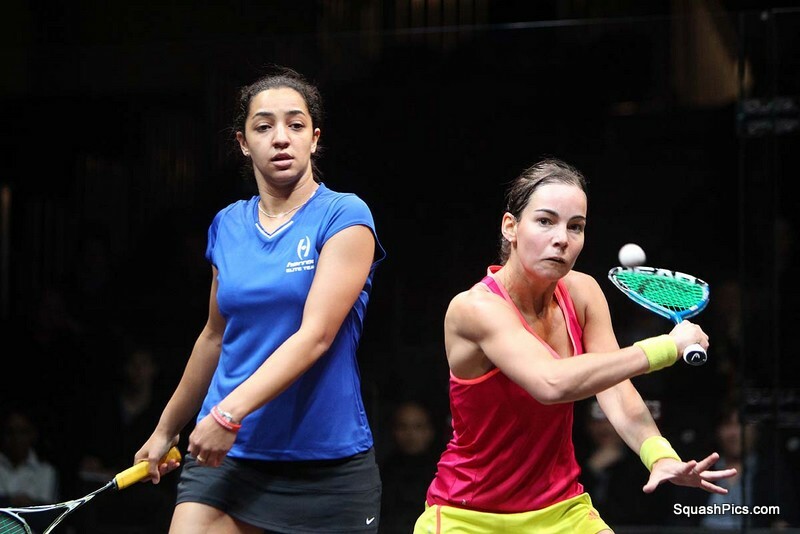 Englishwomen Laura Massaro and Jenny Duncalf also scored wins, with Duncalf coming from behind to earn a 10/12 11/8 11/8 win over the higher ranked Raneem El Weleily of Egypt. 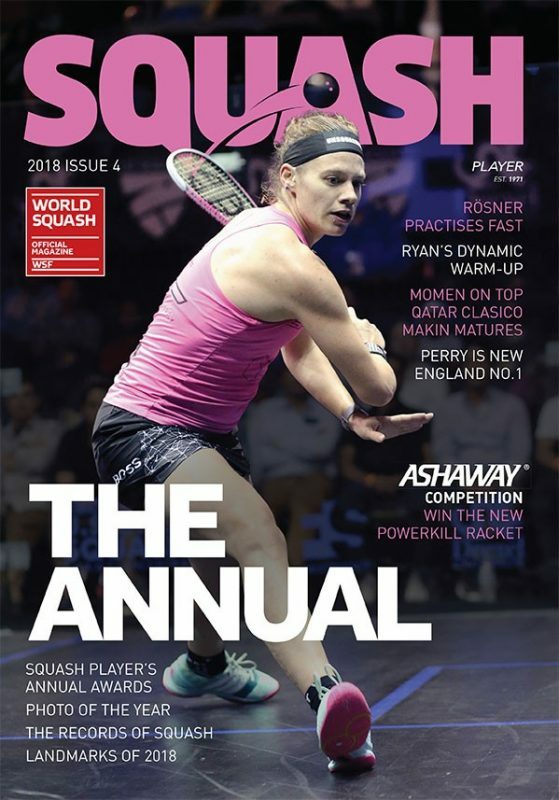 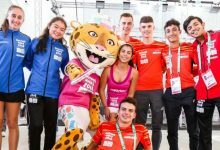 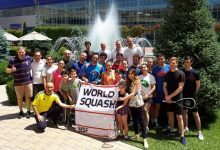 Thursday sees Massaro and David face off in one of the most anticipated matches of the day, with the winner taking a giant stride towards the semi-finals. 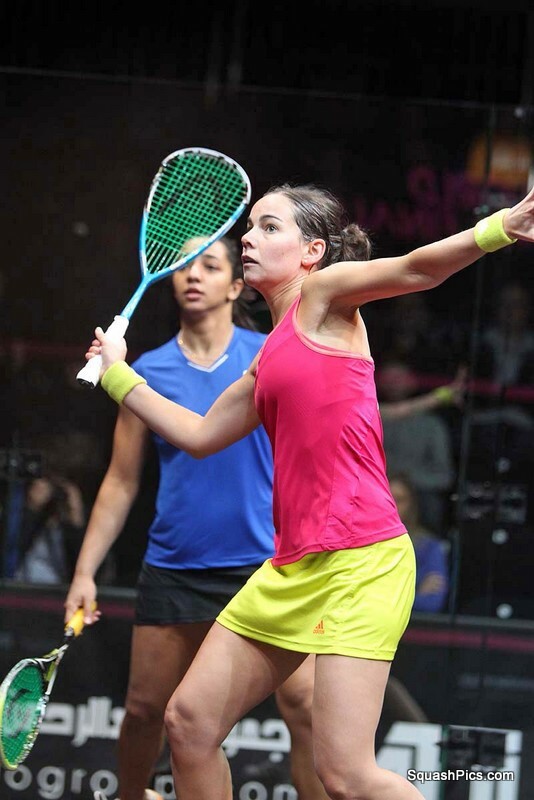 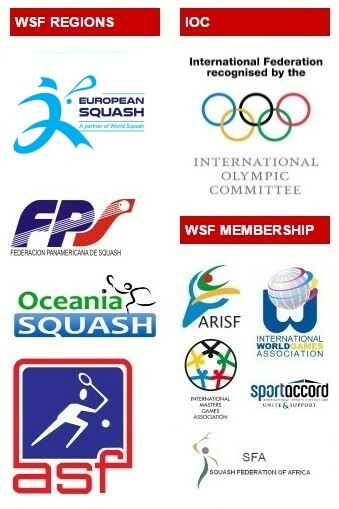 Duncalf is up against Camille Serme of France, who notched up a win over Egypt’s Nour El Sherbini on Wednesday.